The night after my stay with Brother Paul, I was in nearby Plettenberg Bay. Upon arrival in the early evening, the sky was grey and overcast, and the main street of this popular resort town was empty. After a quick walk around, I settled into a nice pasta dinner at Europa, a block from my backpackers (hostel). When I only expect to spend one day or night in a location, I don't tend to invest much energy in meeting new people. I went to sleep early, hoping for better weather to make my stay worthwhile. In the morning, I awoke to partly cloudy skies with enough sunshine to showcase the natural beauty of the coastline. Checkout was at 10am, though the bus wouldn't arrive until 6pm, so I had the day to spend in town. I started with a walk past idyllic B&B's to a scenic viewpoint. There were a few surfers out, and more on the way, all donning full body wetsuits to stay warm. The town was bustling with people and cars. I spent the rest of my time wandering around, eating two lunches out of boredom. The downside of the Baz bus is that if you want to see a place firsthand, even or just an hour or two, you have to commit to a full night's stay. Amazing pictures as always. I know, in the beginning, you had mentioned 12 months or 15 months of traveling. Did you ever come to a conclusion on how long you will be able to continue the odyssey? As I said before, just found this blog online and it is truly inspring! Sounds like you’re getting the most out of your trip! I just love Plett, lovely photos there, you really sound like you having an adventure, I would love to do something like this someday and before have kids. Wow, it looks great there! 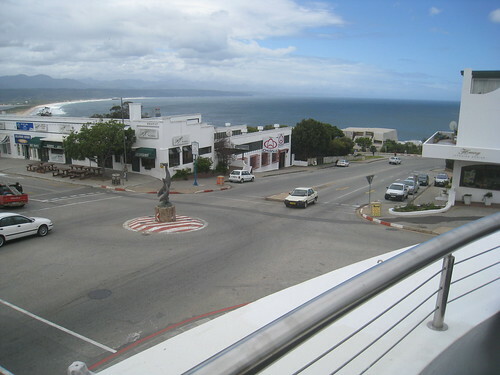 After reading your post on Plettenberg bay, I felt that you did not get the full experience of our most wonderful town. Plett has a lot more to offer than coffee shops and restaurants. In the time you had your two lunches you could have done the hike on Robberg Peninsular one of the most scenic and adventurous places on the garden route with it's splendid views of the ocean, caves to explore, a colony of cape fur seals, fynbos and amazing bird life. Plett also offers other great activities like Scuba diving, Skydiving, Plett Game reserve, whale and dolphin watching, Cycling in the Harkerville forest, Monkey land (the largest free roaming monkey sanctuary in the world), Birds of Eden (also the largest bird Avery in the world with almost 3000 birds), Elephants rides or just interaction with these amazing gentle giants. 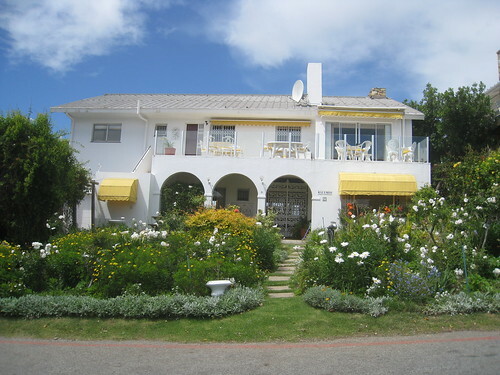 What ever your circumstances you may find your self in while travelling in this wonderful town on the Garden route we will always make sure you have a time of your life and just to prove this I would like to invite you to come and spent a few days with us at Starling Village Backpackers on the house. 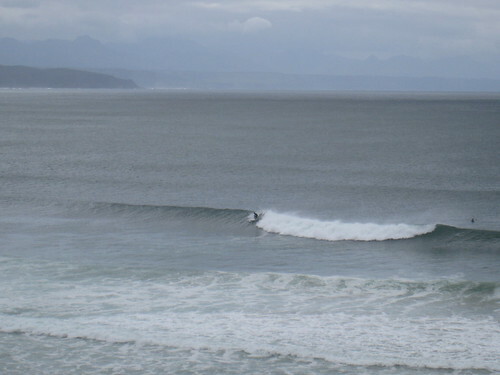 Hey Matt, thanks for highlighting more of what Plettenberg Bay has to offer.